Amazon IAM :How to get AWS IAM credentials? In this blog post, I will let you know about how to get the AWS IAM credentials from your AWS account for setting up the SMTP for sending the emails. 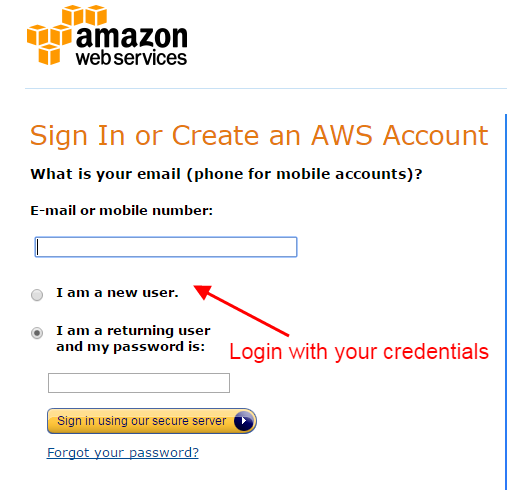 OR How to create a user at AWS for getting the Access key id and secret key? OR How to attach the SES policy to take the permission for sending the emails? If you are planning to use AWS for sending your emails then this blog post will guide you step by step. What are these IAM credentials? IAM stands for identity access management and these credentials allow us to send the emails using AWS SES. What is this policy attachment? This SES full access policy allows you to use all the SES services with full access. This is very important to attach the policy, peoples often forget to attach policy and thus have a problem in sending the emails. As SES have a variety of services so here we choose SES full access to take the permission over all the SES functionality. What credentials are required for sending the emails through AWS SES? Mainly you need 3 parameters for sending the emails using AWS SES. 1. Access key id: see the procedure below. 2. Secret access key id: see the procedure below. If you have any doubt in getting the AWS verified email id then please go through the below extensive blog post. Verify your email id at AWS SES…..
Why is it called SES not SMTP….? Actually, they both are same if we see it on a broad scale, both works for sending the emails. But if we go inside into the architecture then we will find SMTP is just used for sending the emails whereas SES consist of various other services like tracking the events such as bounce spam emails. It also detects for malware in your content and etc. So as SES have so many amazing features along with SMTP thus they give a name to this as SES. So don’t be confused with this. How can you get the AWS IAM credentials(Access Key id or Secret key id) from your AWS account? This is very simple to get the IAM credentials, just follow the below procedure step by step. 2. click on IAM at the service dashboard or main dashboard. 3. Click Users, see the below image. 4. Here you need to add user, click on add user, see the below image. 5. 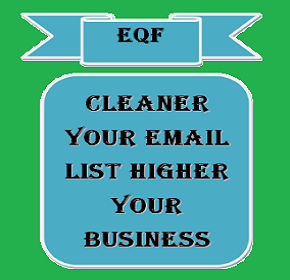 Enter the username as per your wish, just keep the relevant name to your business for which you want to send the emails. Check the box for getting the access key id and secret access key. See the image below. 6. This is a very important step to attach the SES policy. IF you forget this step you will not able to send your emails even after getting the access keys. So please remember to attach this policy. Here search for Amazon SES full access and select it by checking the checkbox. 7. You are almost done with the process, just click on create user button. 8. Finally, you get the Access keys for connecting the SES with ESP and further sending emails. Please keep it secretly. Here you can see the created user in your AWS user dashboard. See the below image. Postmark Smtp: How to send 25000 emails for free of cost? 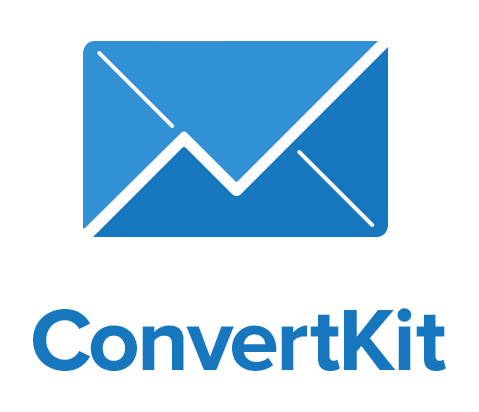 SendPulse SMTP: How to send 15000 emails/month for free?